Jenny has been singing for as long as she can remember. Influenced by soul, folk, hip hop, and rock, great music makes her come to life. In high school she picked up a guitar and couldn't stop the pursuit of making music. After learning some keys, she has been having a blast playing music for fun, for worship, and for friends. Jenny writes and sings about what matters to her most: Life, Love, God, and People. 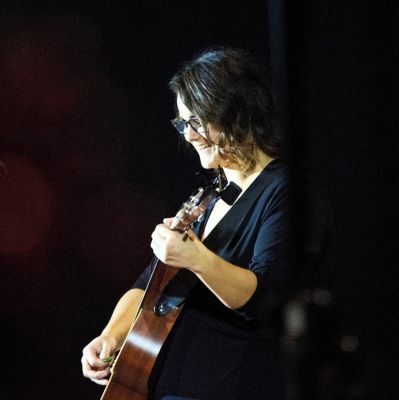 Since arriving in Calgary in 2014, Jenny has played at the Bridgeland Cultra Festival, The Jack Singer Concert Hall, Gravity Espresso and Wine Bar, as well as a handful of house concerts and open mikes.